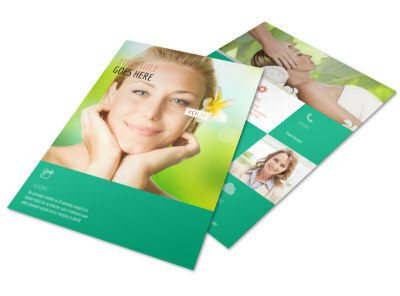 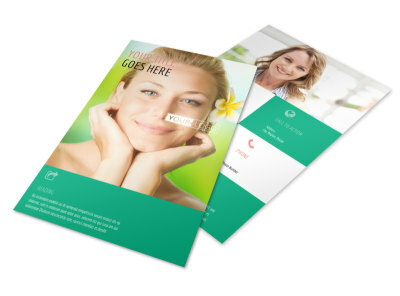 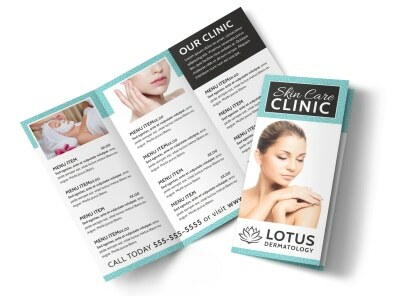 Customize our Skin Care Clinic Brochure Template and more! 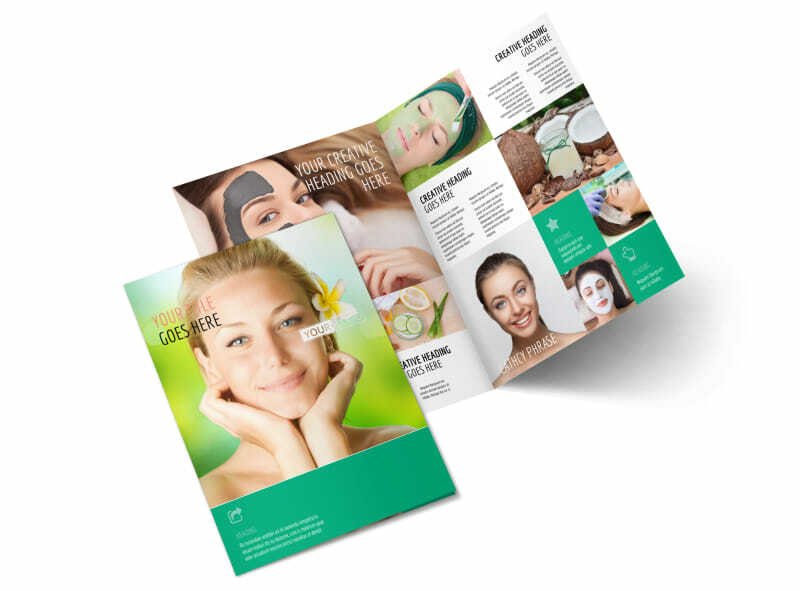 Inspire potential clients to take better care of their skin with skin care clinic brochures designed with our online editor. 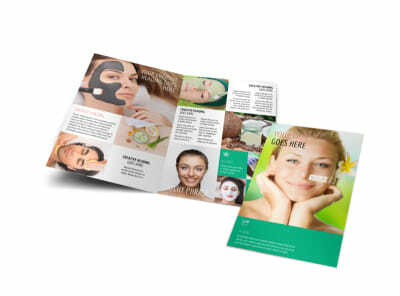 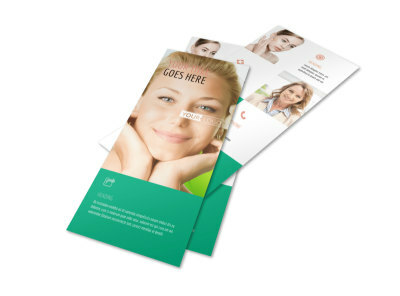 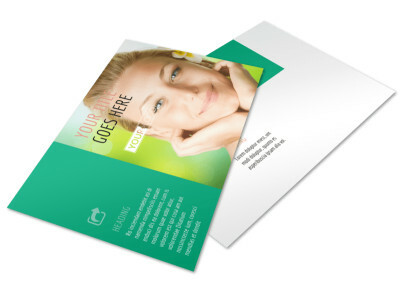 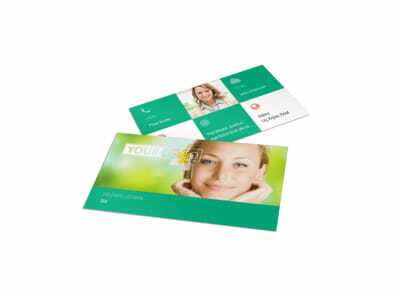 Customize either a bifold or trifold template with images to highlight the details explaining the importance of good quality skincare, and explain what it is that your clinic offers. 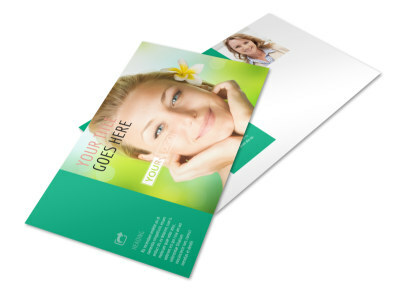 Print from a location of your choice, or leave that to us while you focus on beautifying the public.